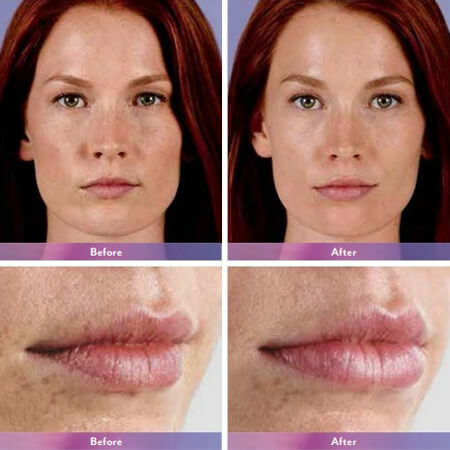 add more fullness and plumps thin lips – whether your lips have thinned over time or you simply want fuller lips. 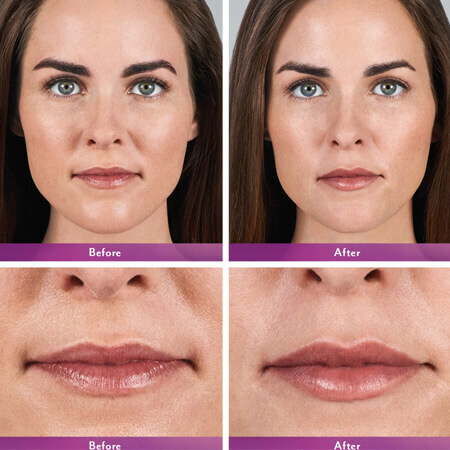 78% of people treated experienced improvement in satisfaction with the look and feel of their lips 1 year later. 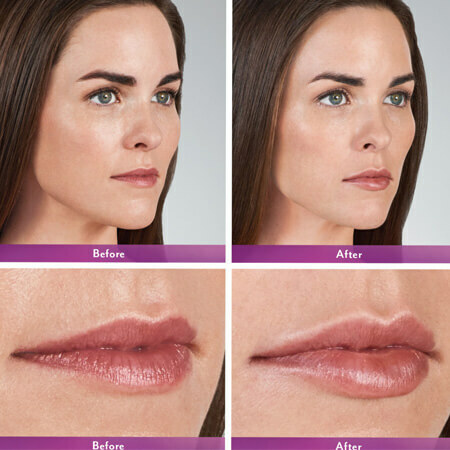 is tailored to add subtle volume to the lips and sooth the appearance of subtle lip lines. 80% of people treated experienced improved satisfaction with their lips 1 year later. 75% of people treated experienced improved satisfaction with their vertical lip lines 1 year later.